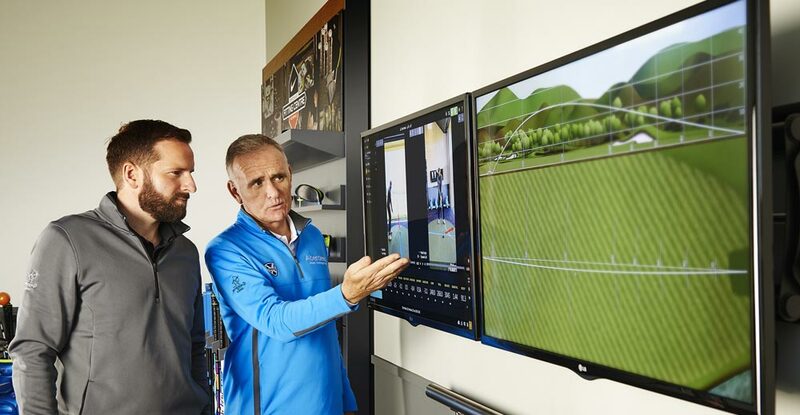 The Performance Centre located in East Lothian, Scotland is regarded as one of the finest golf Coaching and Fitting Facilities in Europe with state of the art technology from; TrackMan, V1 Video, GEARS, SAM PuttLab and SAM BalanceLab. We provide an enhanced level of coaching for all levels of ability and world class Junior Coaching programmes. If you are looking for new golf equipment then look no further, we are now custom fitting PING, Titleist and Callaway golf clubs with a wide range of components and club options available. 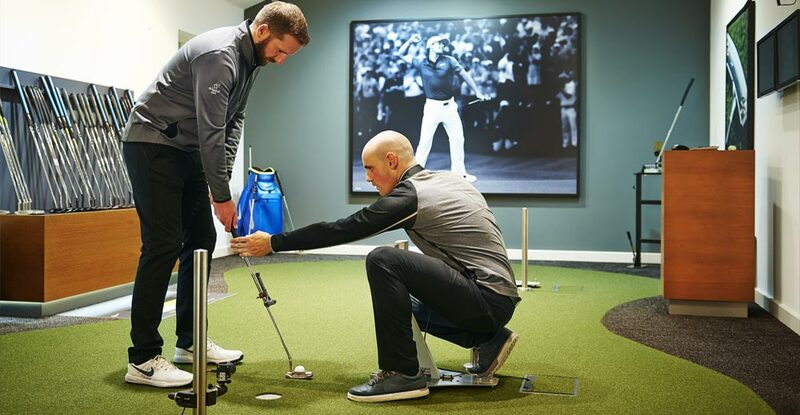 Our custom fit experts will work with you to find the best solution for your game. 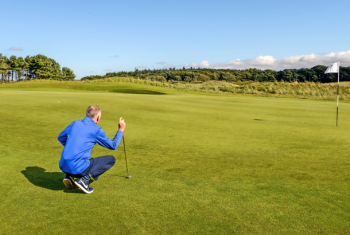 Find out more about our expert team of coaches and the technology we use at the Archerfield Performance Centre by either contacting us or downloading the brochure below.